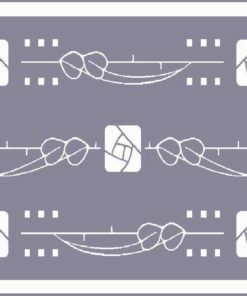 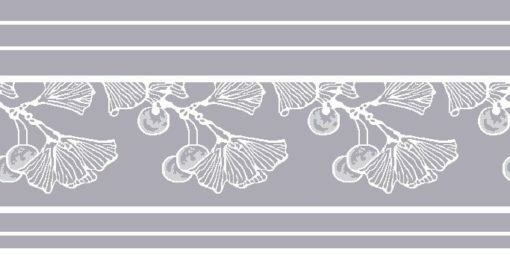 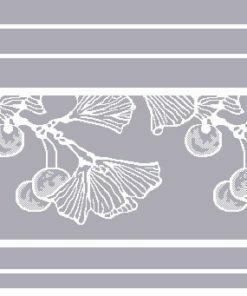 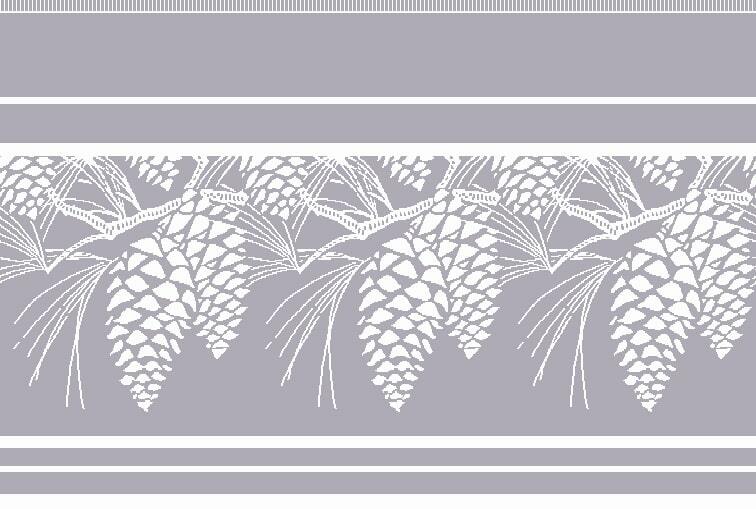 Cooper Lace presents Arts and Crafts lace valances that match our lace curtain patterns Hunter Rose, Old Colony, Art Deco, Pine Cone, Gingko Leaf and Glen’s Edge. 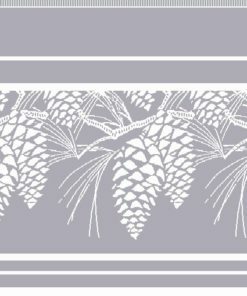 Perfect for hanging above our café-length panels or by themselves to embellish your windows in your home. 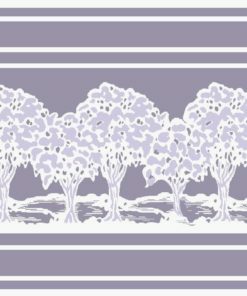 100% Cotton Valances are 14” high, $11 a running foot, includes finished sides and rod pocket.